Questions about our company and how we can help biomass boiler owners. 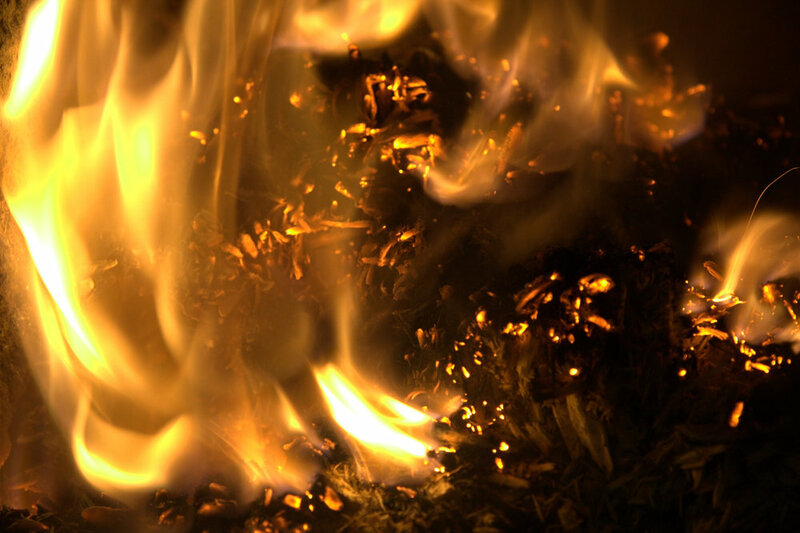 What is the government's RHI? The Renewable Heat Incentive is a scheme that allows those who invest in biomass heating technology to earn payback on the heating they generate for 20 years. This is on each kilowatt hour of heat used and metered, that is generated using a renewable technology and a sustainable source – such as biomass boilers and wood fuel. The non-domestic RHI was introduced in 2011 with renewable heating systems commissioned after June 2009 eligible for registration in the scheme. The British Government committed to the EU that 15% of all energy consumed will come from renewable technologies such as biomass by 2020 and the establishment of the RHI was to help reach this target. How long DOES RHI last? Payments for registered installations are guaranteed for 20 years on the Non-Domestic RHI scheme and 7 years on the Domestic RHI scheme. New registrations are expected to be accepted on eligible renewable heating systems until at least 2020, though this is subject to change. Both the Domestic and Non-Domestic Renewable Heat Incentive (RHI) scheme tariffs are subject to change. Can MPS help me get RHI payments? Yes, we can provide you with all the relevant paperwork required to meet OFGEM’s standards for RHI eligibility and sign post you in the direction of one of our specialised external RHI consultants. Why does my biomass boiler need regular maintenance? Maintaining your biomass boiler and other equipment in your heating system is vital for its continued efficient operation. Poorly maintained systems can cause unnecessary downtime and excessive repair costs. How do I maintain my biomass system? From emptying the ash bins to checking the seal on the burn-back protection flap, it is important to understand how to properly look after your biomass heating system. Full instructions are provided through our boiler operator training scheme. This training is provided Free of Charge following the completion of an installation. Why do I need to have my boiler serviced? As with any mechanical and electrical product, especially where combustion technology is involved, having a trained and qualified engineer service your biomass boiler is crucial for safety, performance and contractual reasons. Not least to care for your investment and optimise your heating system to get the most out of the boiler. What are my service options with Myriad Plantroom Services? Myriad Plantroom Services offers comprehensive service options for all its customers. From additional warranty cover and regular maintenance checks to bespoke service contracts to best meet your site’s and system’s demands, we can offer the right package for you. What do I do if my biomass boiler shows a fault? If your biomass boiler shows a fault, this should be dealt with by the trained system operator. If the fault cannot be rectified, please call 0203 189 0663 for remote technical assistance. 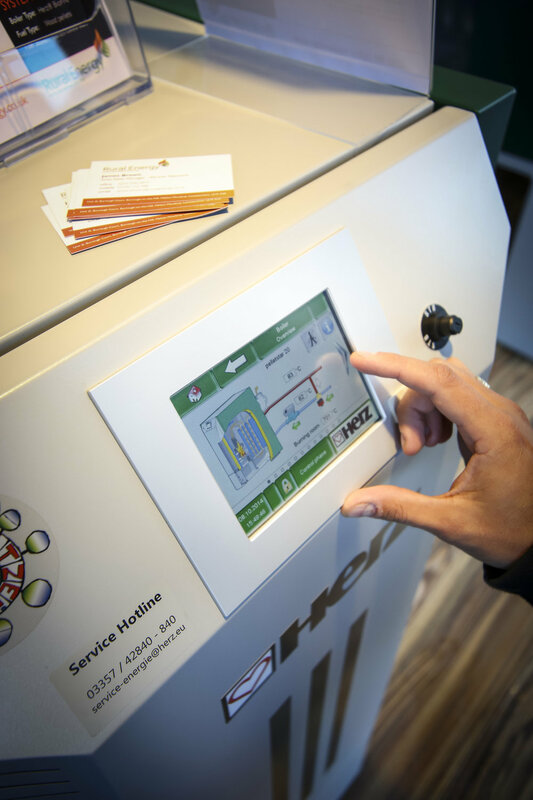 As with fault issues, if your biomass boiler is operating incorrectly, the trained operator should try to establish what the fault may be through interrogation of the system using the control panel. Any fault codes should be recorded to provide to the MPS technical team when you call to report the break down. What makes of biomass boiler do you service? Do you offer discounts for multiple sites and multiple boilers? Yes, one of our friendly and attentive Service Desk Operatives can develop a bespoke solution to your exact needs at competitive rates.